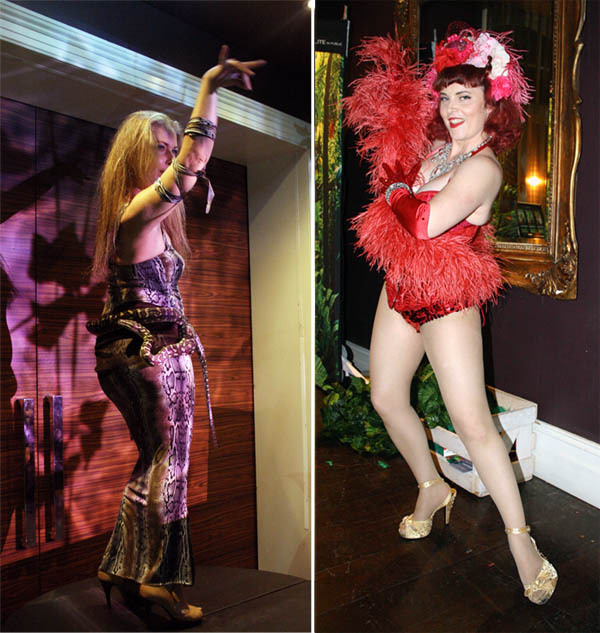 Hello there, double whammy! 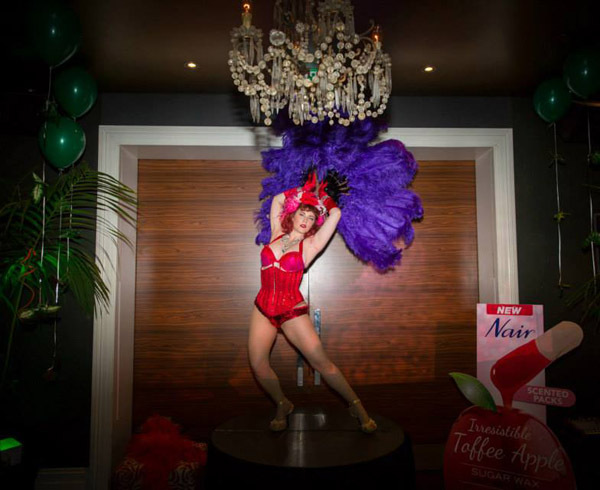 One night to launch two new products; the Batiste Mamba Dry Shampoo and the Nair Irresistible Toffee Apple Sugar Wax which was held at the Dome Bar in Surry Hills. In case you're wondering what they have in common, they both involve hair and are both 'housed' by the same company Church & Dwight. 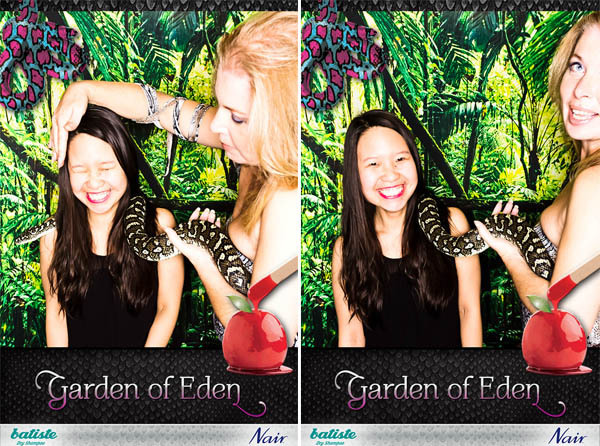 But the night was deliciously packaged as the 'Garden of Eden' launch (#AdamandEve, although I should mention despite going to a Christian school I totally support #AdamandSteve) - the tie in between the python print of Batiste Mamba & the Apple for Nair was PERFECTION! 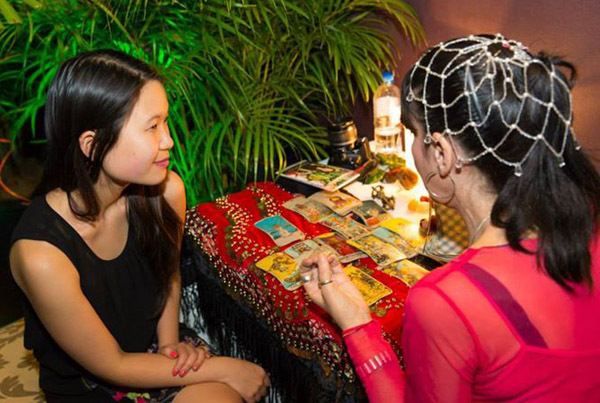 So we were treated to Photobooth fun appropriately themed with Polite in Public, a dancer, face painting, fortune telling, and even a python! And being the child I am, I made sure to take part in every activity... it's only polite, right? So let's start off with Batiste's Mamba Dry Shampoo a 'sassy and striking' fragrance with a citrus scent to revive your hair by making it feel clean without the use of liquid shampoo. So let's segway... want the chance to win $500 to spend on Ebay? 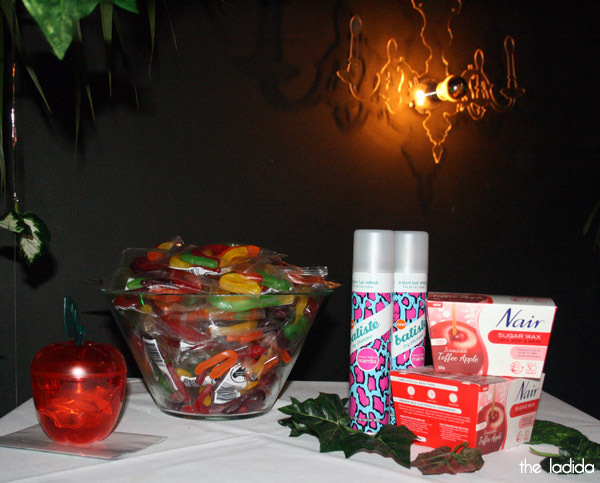 Me & some lovely bloggers have curated collections inspired by Batiste Mamba (#notsponsored). And here we get to the bit where I have the audacity to ask for stuff... I'd really appreciate it if you took the time to head over to the Batiste Facebook page and vote for yours truly. Not only does it give YOU a chance to win $500 to spend on Ebay, but if I'm deemed the most popular I win the same thing! Now based on my entire existence I have never been the most popular (#awww), so let's get me one step closer, ay? 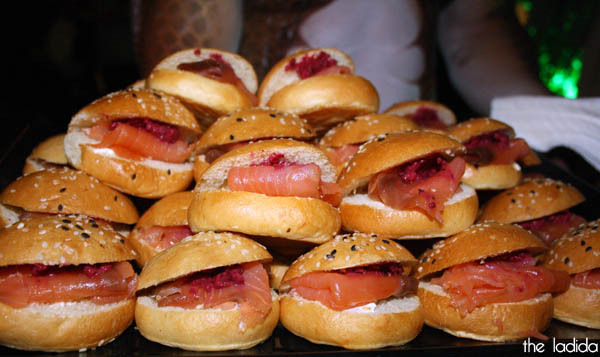 Vote here (#please). So this wax smells AMAZING! And like the name suggests, it smells sugary sweet (yes, like Toffee Apple). 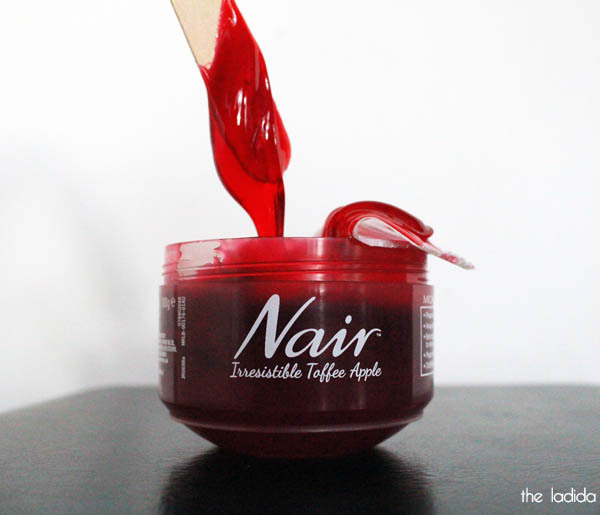 It does an impressive job of removing most of the hair for a DIY wax and is easy to clean up after. NOTE: This pack is meant to include cloth strips, but this was missing from my sample so I had to substitute with Veet's strips that I already had. Both products are out now. 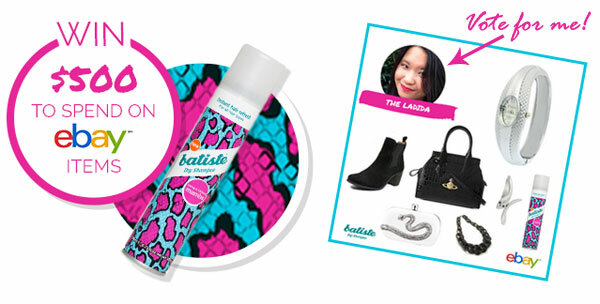 Batiste Mamba Dry Shampoo 200ml retails for $9.99 at Woolworths, Priceline & David Jones. 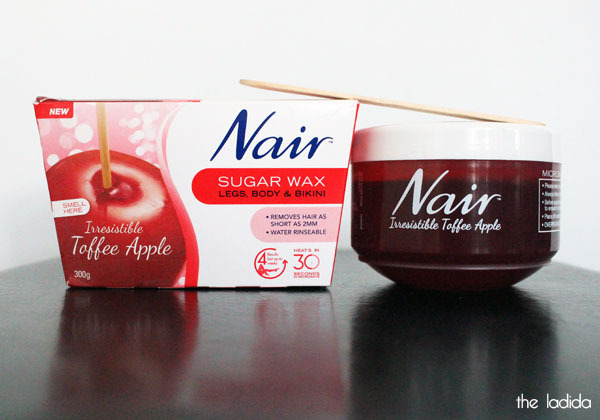 Nair Irresistible Toffee Apple Sugar Wax 300g retails for $14.99 at Coles & Priceline. If you made it this far... Treat yo self! 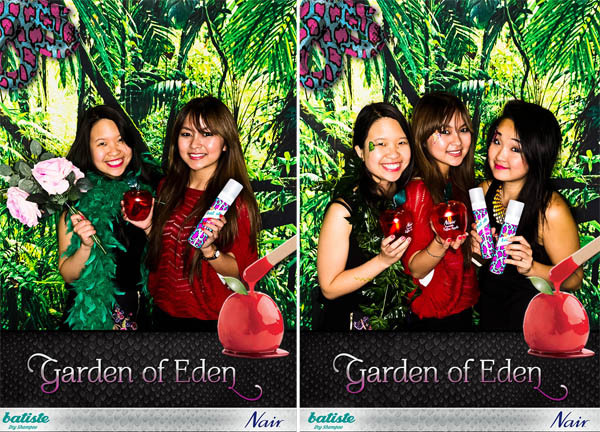 Images that are not tagged are courtesy of Nair and Batiste.